The ‘Lanta Island Resort’ , located directly on Klong Dao Beach, the most beautiful bay of Koh Lanta, nestled in a beautiful tropical garden landscape. The powder white sandy beach, the turquoise blue of the Andaman Sea and the lush rainforest covered mountains are the dream of those who seek a vacation in paradise. Our open restaurant with direct view of the sea, with the offshore islands Koh Phi Phi, Koh Ha and many more, are perfectly suited to peacefully, the diversity of Thai and European cuisine, to be presented. 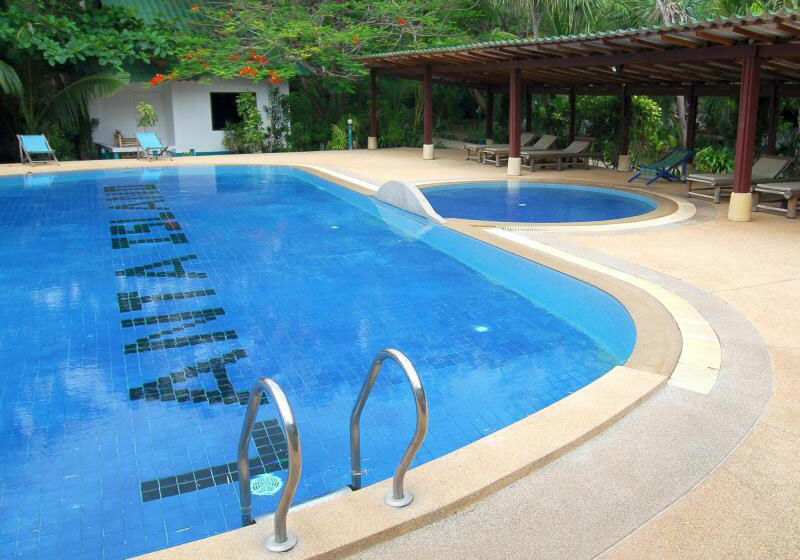 Short Description: The 'Lanta Island Resort' , located directly on Klong Dao Beach, the most beautiful bay of Koh Lanta, nestled in a beautiful tropical garden landscape.